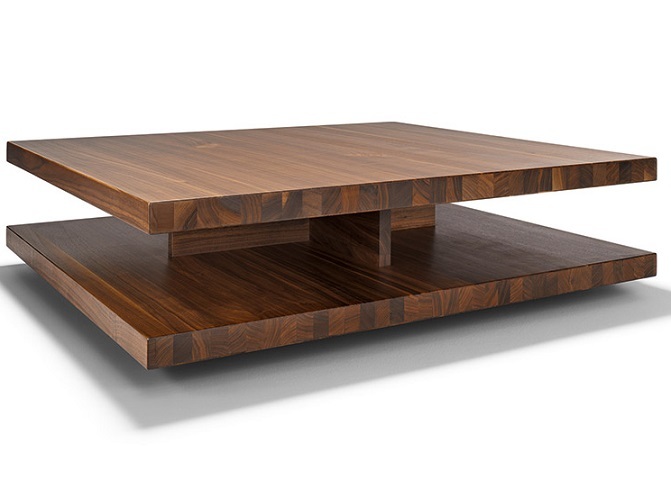 Light and elegant, Coffee Tables are designed the trends that never cease. An integral part of any living room, a coffee table is ideal as a place to store your magazines or as a home to your cup of coffee while you relax in one of our stunning sofas or armchairs. Available in various high quality finishes including, our great collection also includes tables of various sizes and designs including some with drawer options for added storage space.